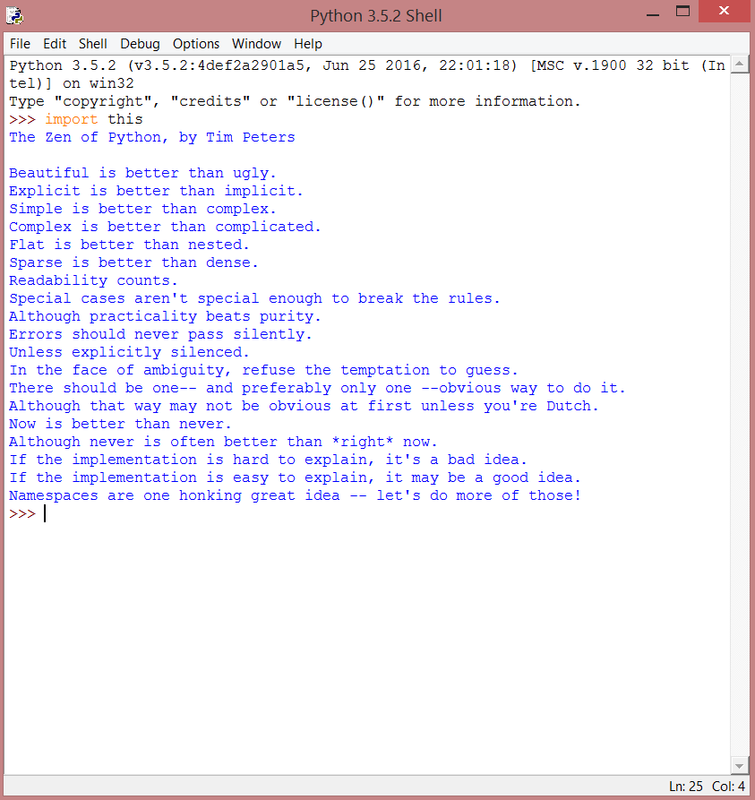 1.There is actually a poem written by Tim Peters named as THE ZEN OF PYTHON which can be read by just writing "import this" in the interpreter. 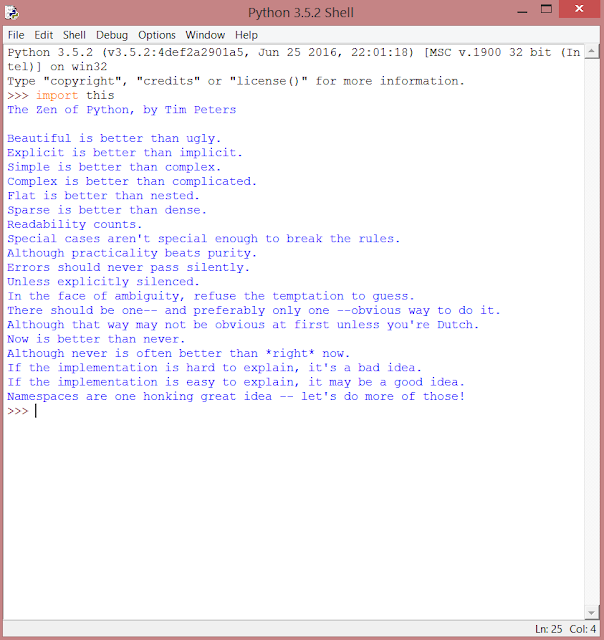 2.One can use an “else” clause with a “for” loop in Python. It’s a special type of syntax that executes only if the for loop exits naturally, without any break statements. 3.In Python, everything is done by reference. It doesn’t support pointers.